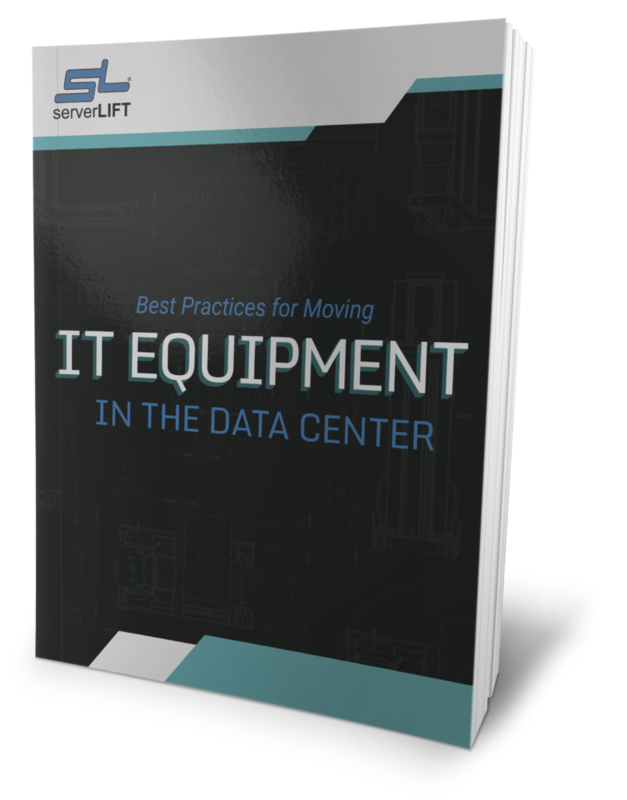 ServerLIFT is pleased to introduce the much anticipated SL-1000X Super Duty ServerLIFT, the latest addition to our server and IT hardware handling. 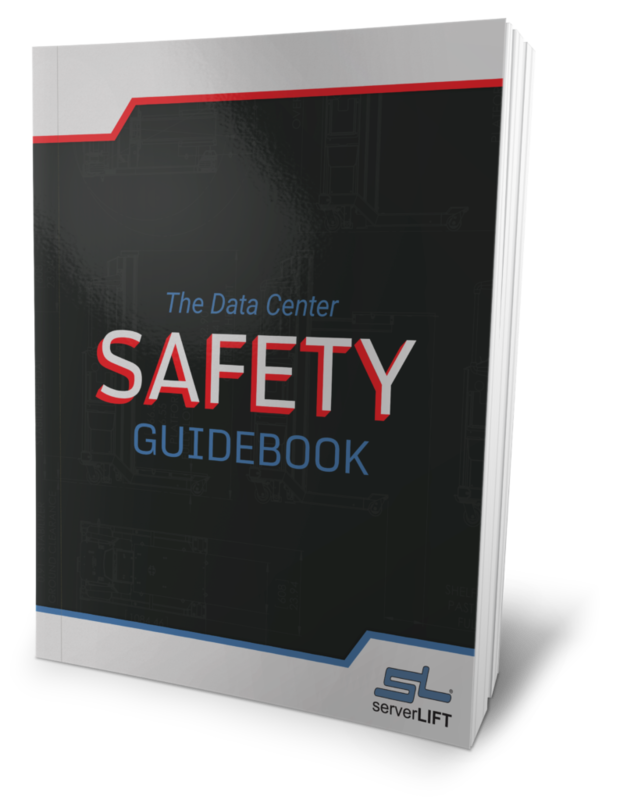 With features specifically designed to enhance safety and efficiency, the SL-1000X™ ServerLIFT represents the future of advanced data center lifting solutions. The SL-1000X™ ServerLIFT is the only compact server lift rated to lift 1000 lbs., offering unrivaled lifting capacity without compromising maneuverability. 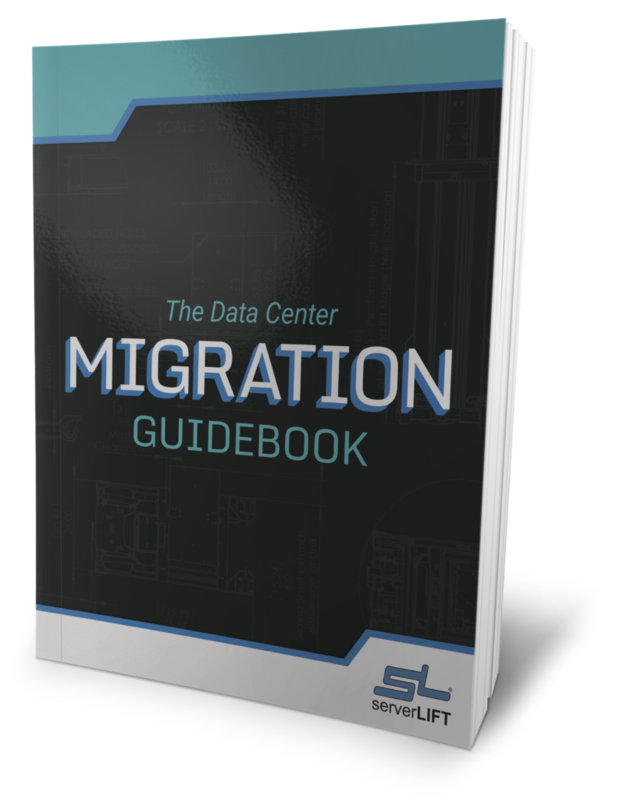 Designed with a slim 24” base and side-loading capabilities, this state-of-the-art device smoothly navigates the narrow confines of a data center and aligns IT equipment precisely to either side of even the narrowest aisles . ServerLIFT’s exclusive gliding shelf slides 6” towards the rack, for seamless server alignment the appropriate rack level. 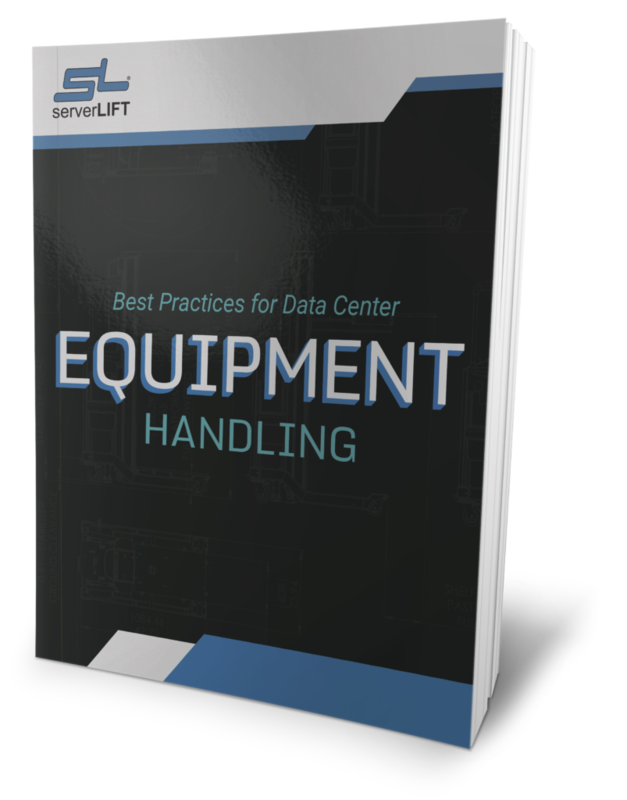 To further enhance positioning, the proprietary electronic lifting system brings equipment to the precise rack heights of up to nine feet with ease and precision. 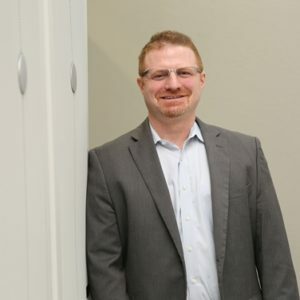 The dual-point stabilizer brake system prevents the lift from sliding or rotating during an installation to maximize employee and hardware safety. The unit’s selection of features allows just one user to safely move equipment, in todays advanced data center environment. Specifically developed for efficiency and ease-of-use, this sophisticated unit makes every install simple and safe. 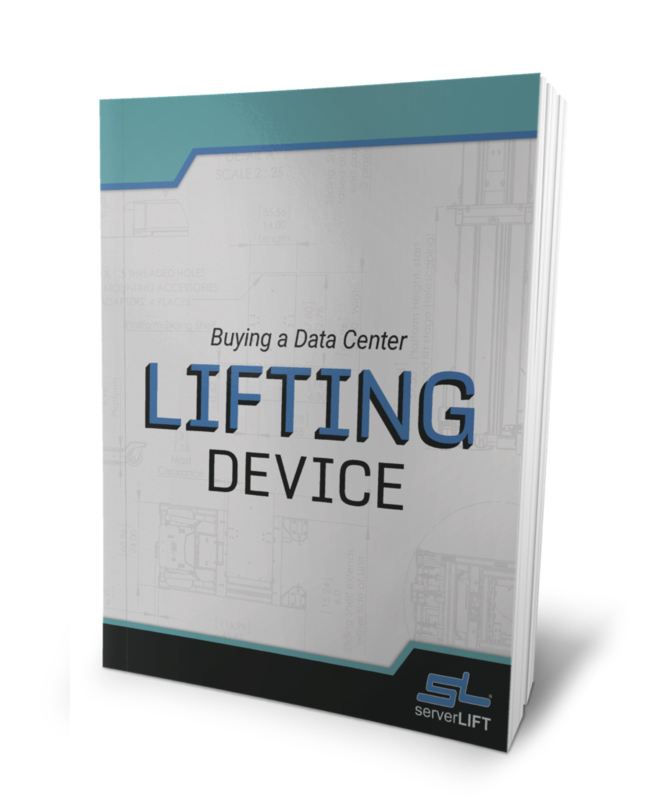 With the addition of the SL-1000X Super Duty lift, ServerLIFT strengthens its position as the industry leader committed to providing tailored lifting solutions to fulfill the needs of data centers worldwide.